We came shopping again. I was very good, looking at cups and sunglasses and bracelets. I like bracelets. The most exciting thing that happened all day was the birds I chased in the foodcourt at Costco. 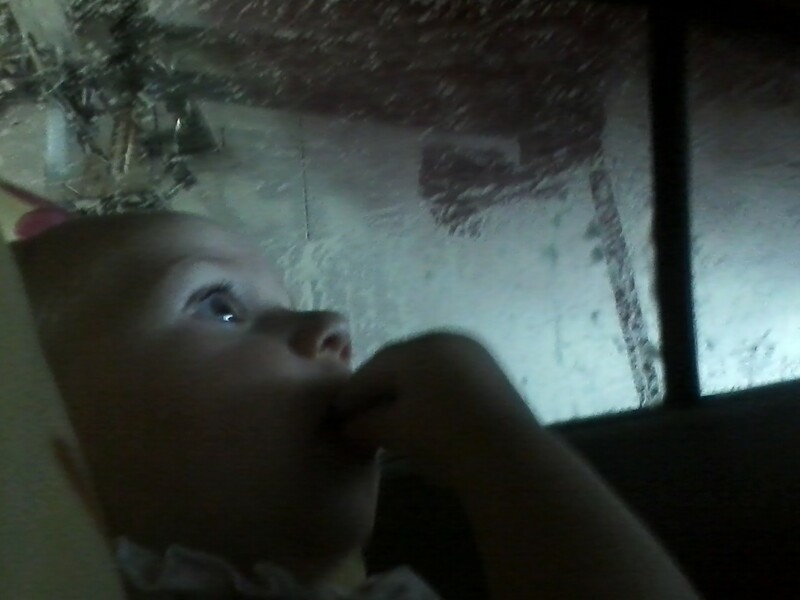 Until we went through this carwash! I whip my head back and forth to see everything, and I clap and wring my hands. I sing a little song and sigh. It’s so beautiful.